The history of jazz music is played out on Moleskine pages as some of legendary label Blue Note Records’ finest musicians are celebrated in this Limited Edition Collection. 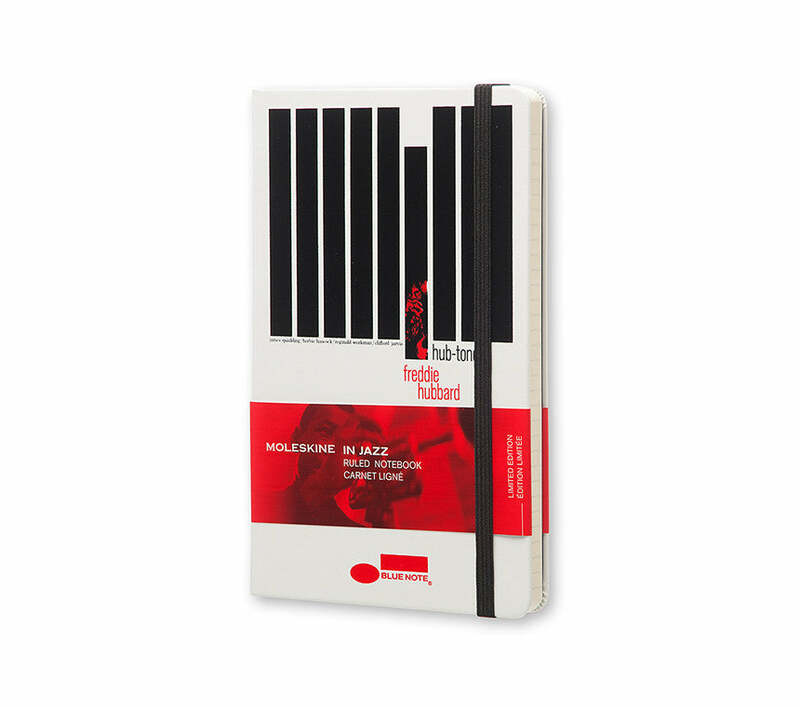 From Art Blakey to Freddie Hubbard, Kenny Burrell to Thelonious Monk, each notebook features the artist’s biography and the history of Blue Note Records inside. The cover design is inspired by the bold typography of iconic album artwork. Use the back of the paperband to share your own music collection with the myMoleskine community and play with the themed stickers tucked into the back pocket.